Super7 is heading out east for New York Comic Con 2018 where they will be releasing an exciting collection of retro Transformers and G.I. Joe t-shirts! 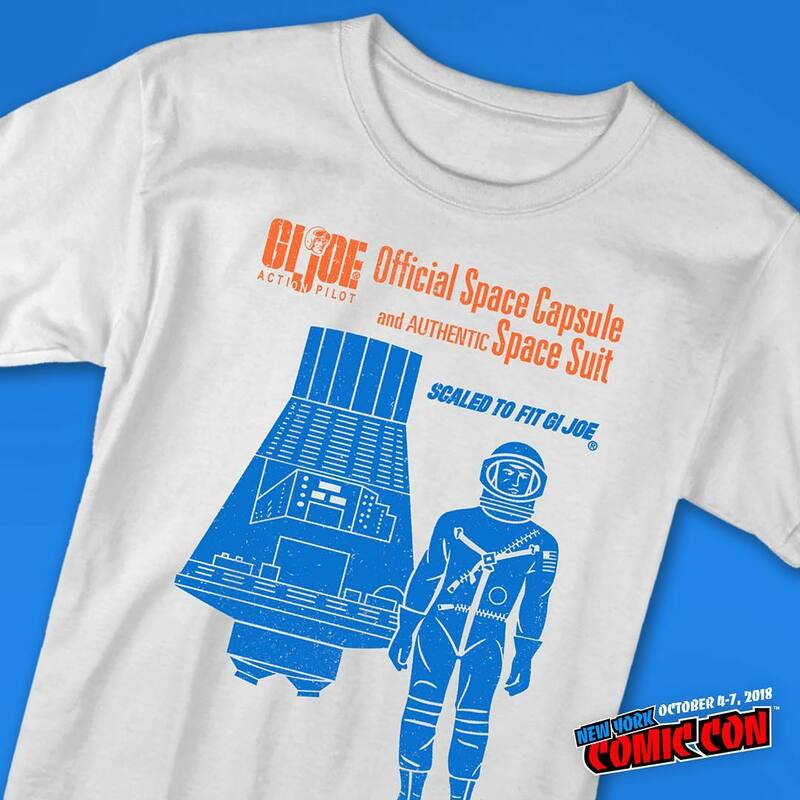 This apparel collection was created specifically for New York Comic Con 2018, and includes three G.I. 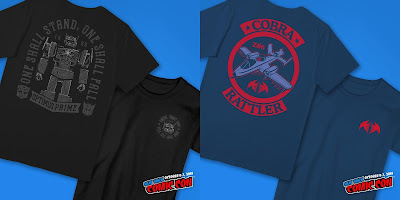 Joe designs – “Cobra Logo” tee, “Cobra Rattler” tee and “Action Pilot” tee, and two Transformers designs – “Dead Optimus” tee and a Soundwave Embroidered Crewneck Sweatshirt. 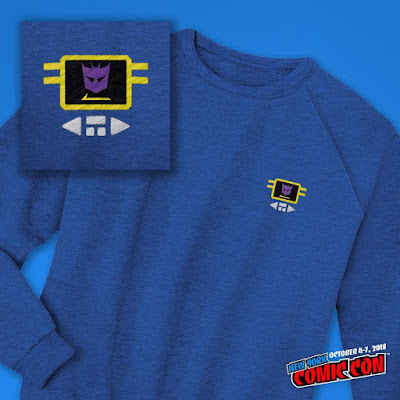 The Blot really wants that Dead Optimus t-shirt, which is based on the iconic scene in the original animated Transformers: The Movie feature film when the leader of the Autobots dies. 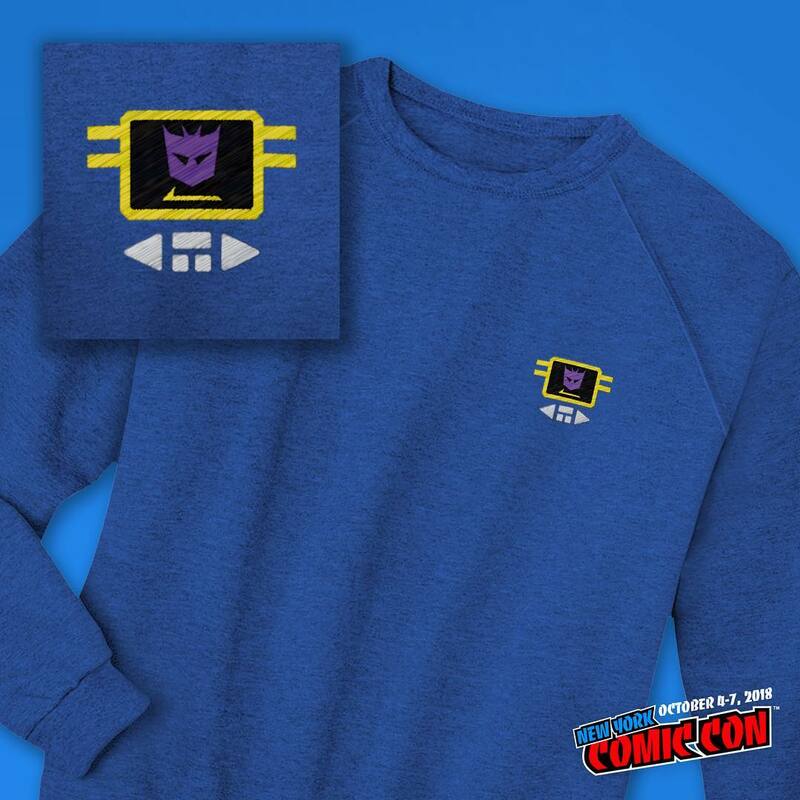 All of these officially licensed New York Comic Con 2018 Exclusive Transformers and G.I. 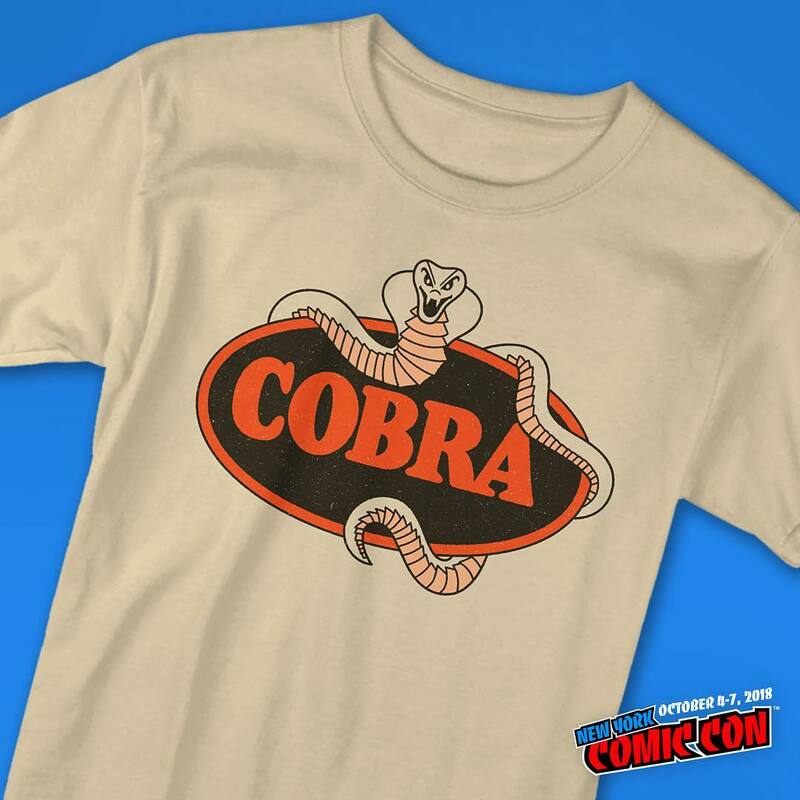 Joe T-Shirts can be purchased at the Super7 NYCC booth #642.